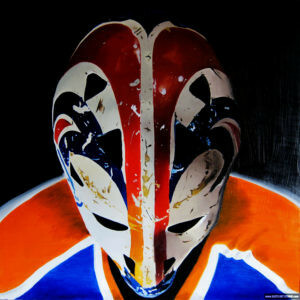 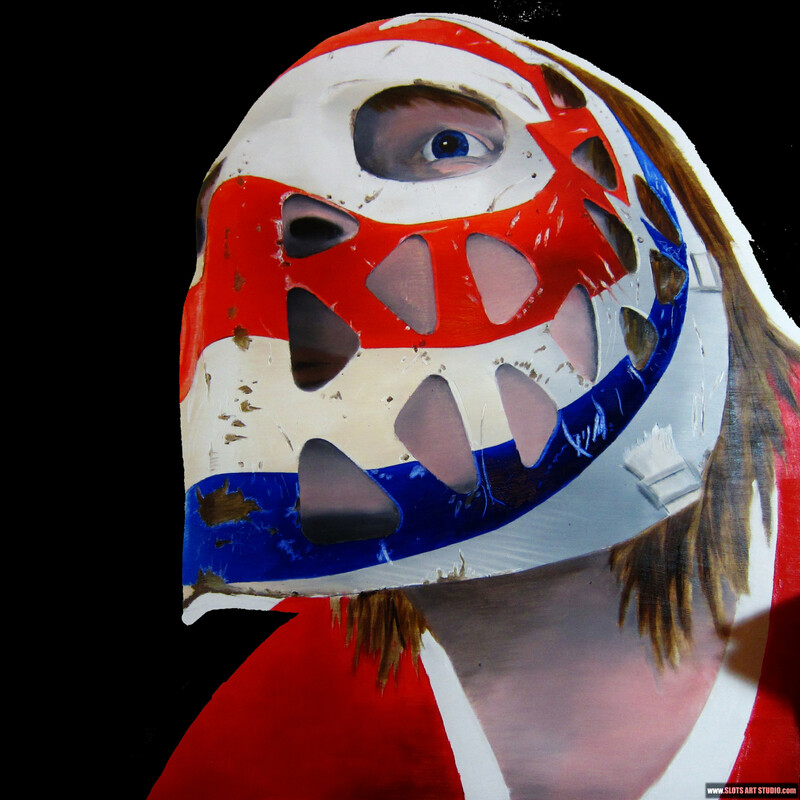 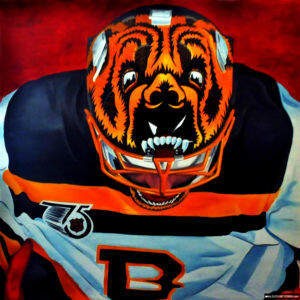 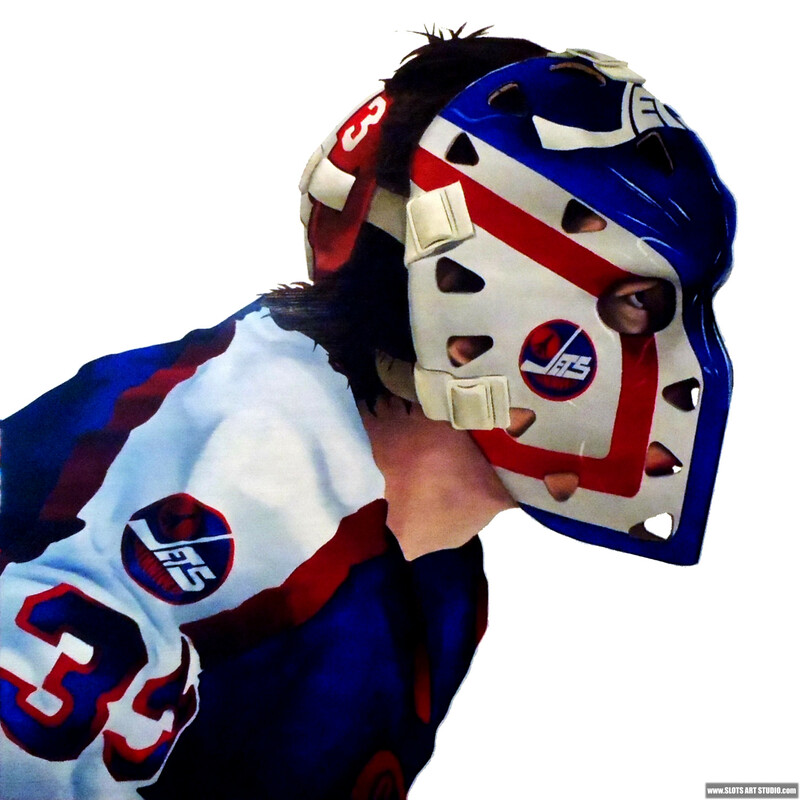 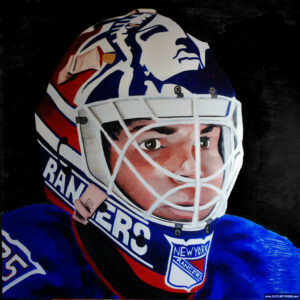 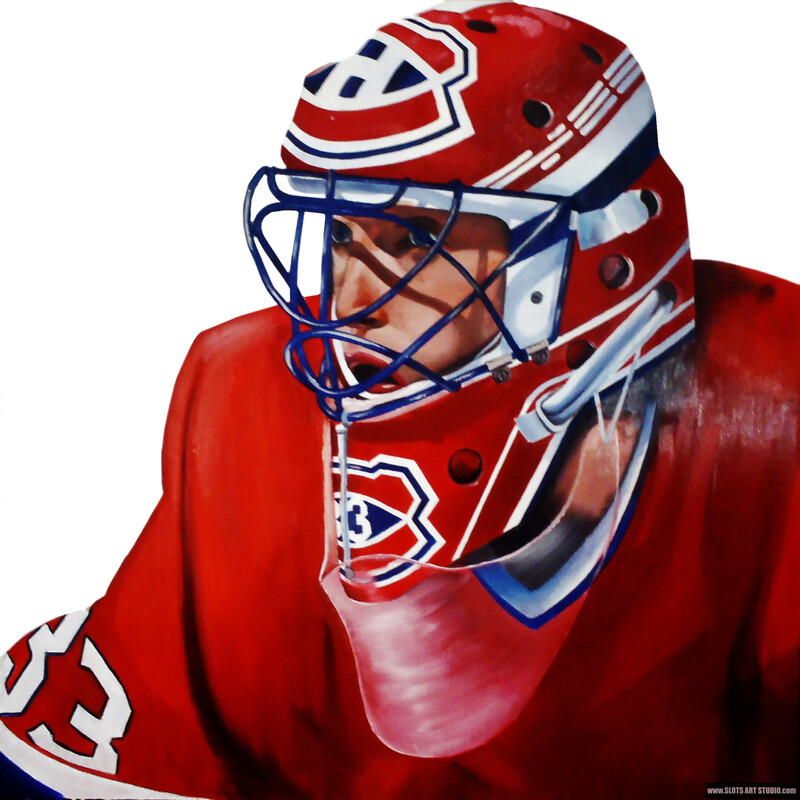 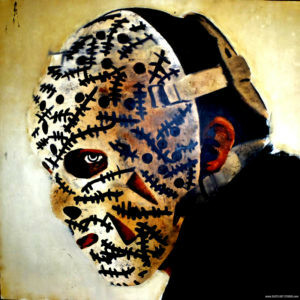 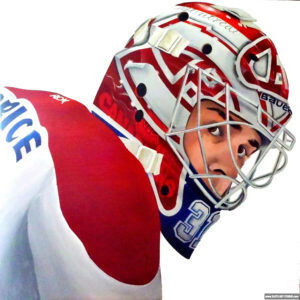 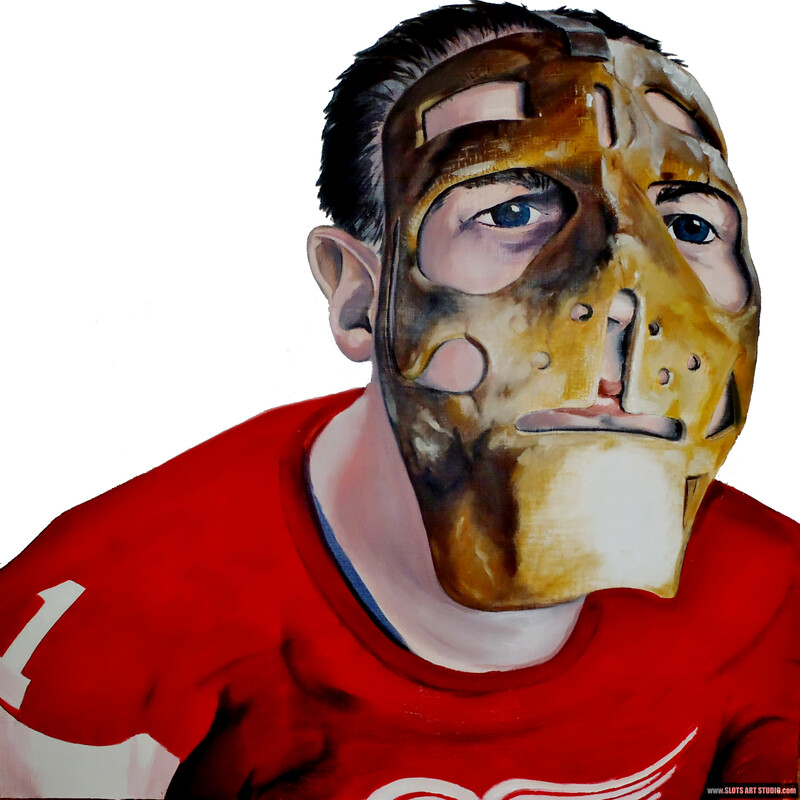 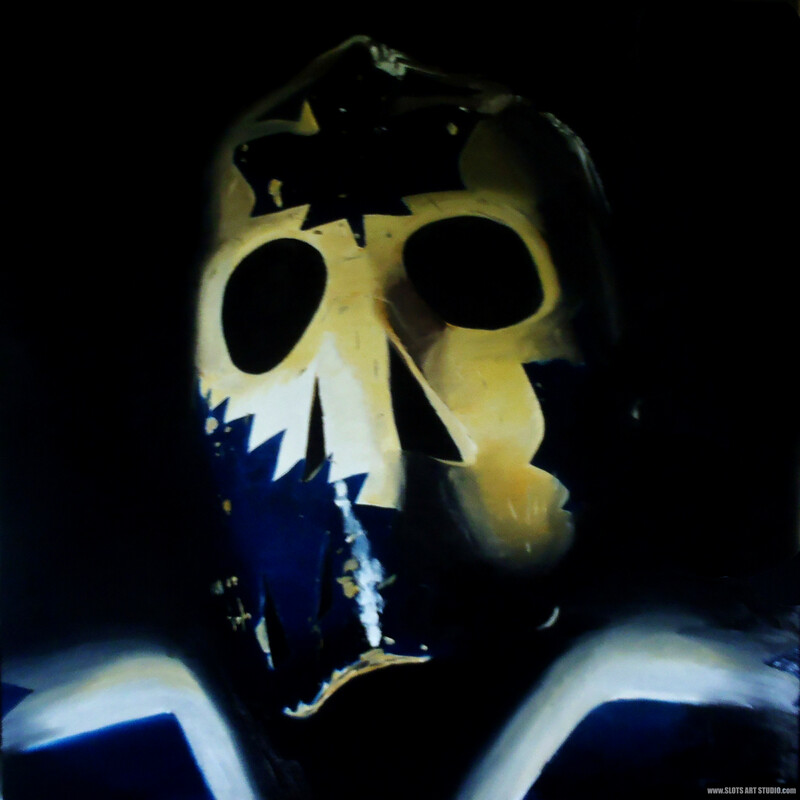 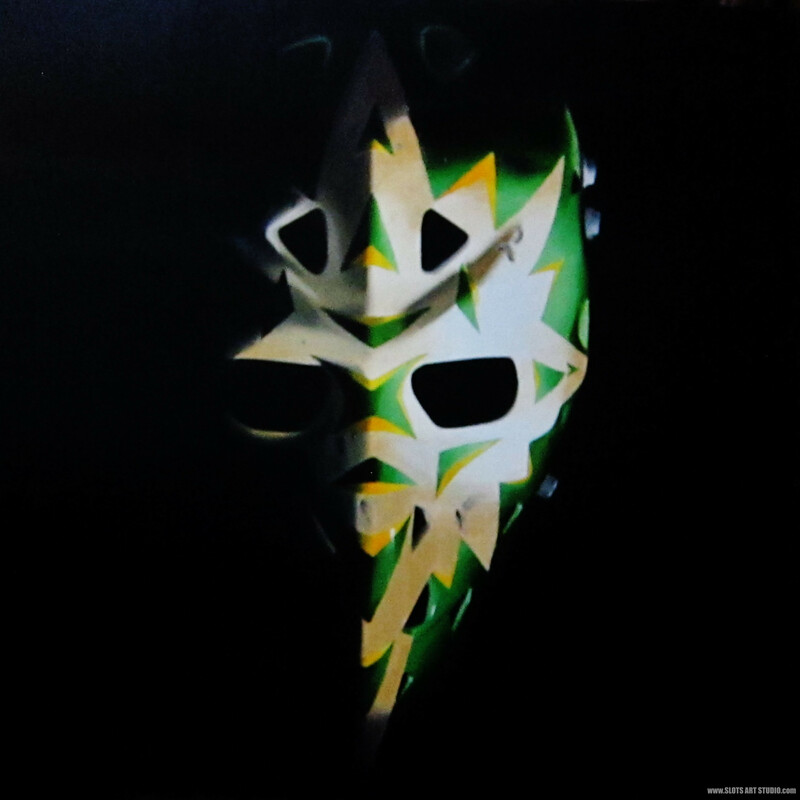 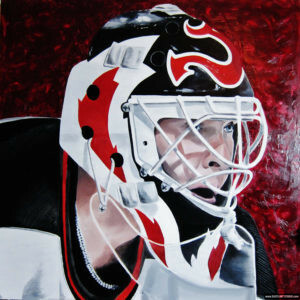 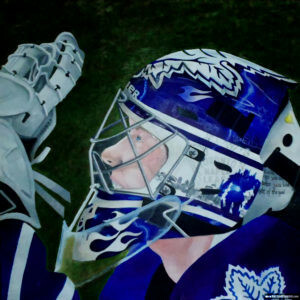 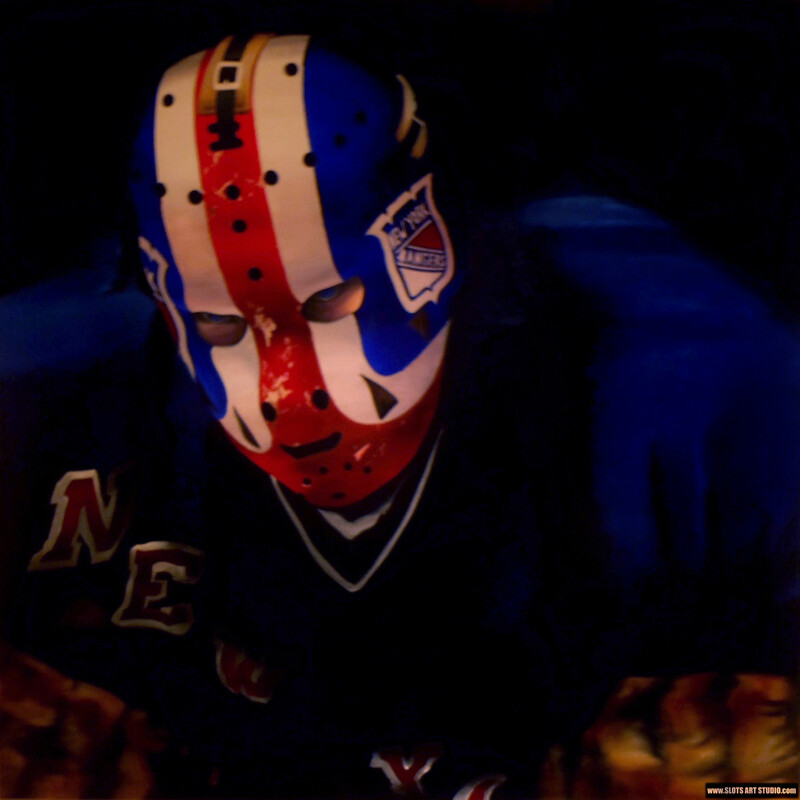 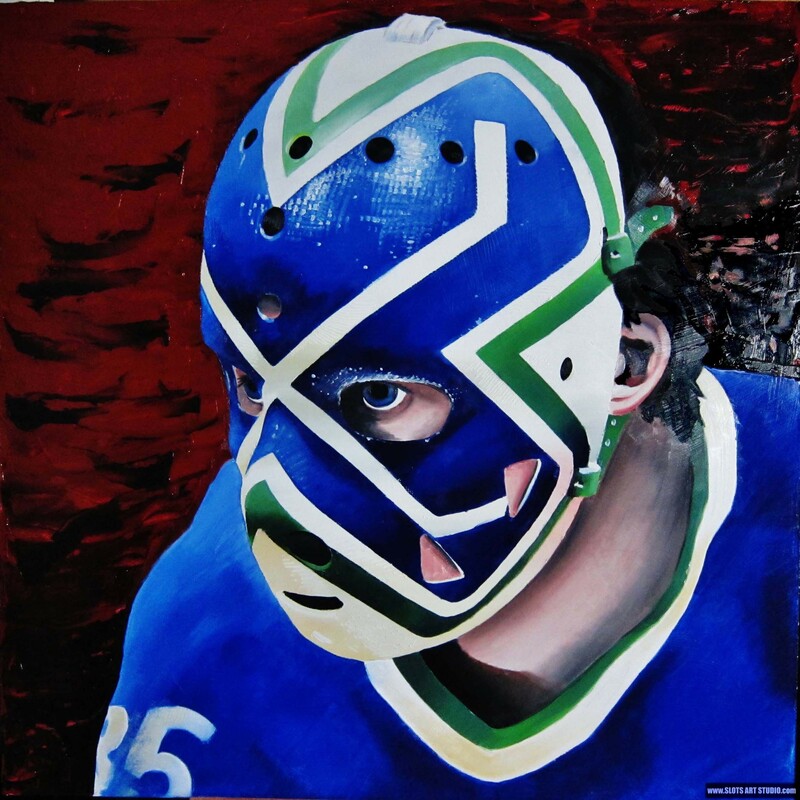 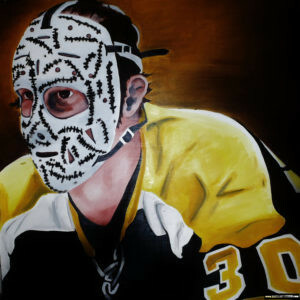 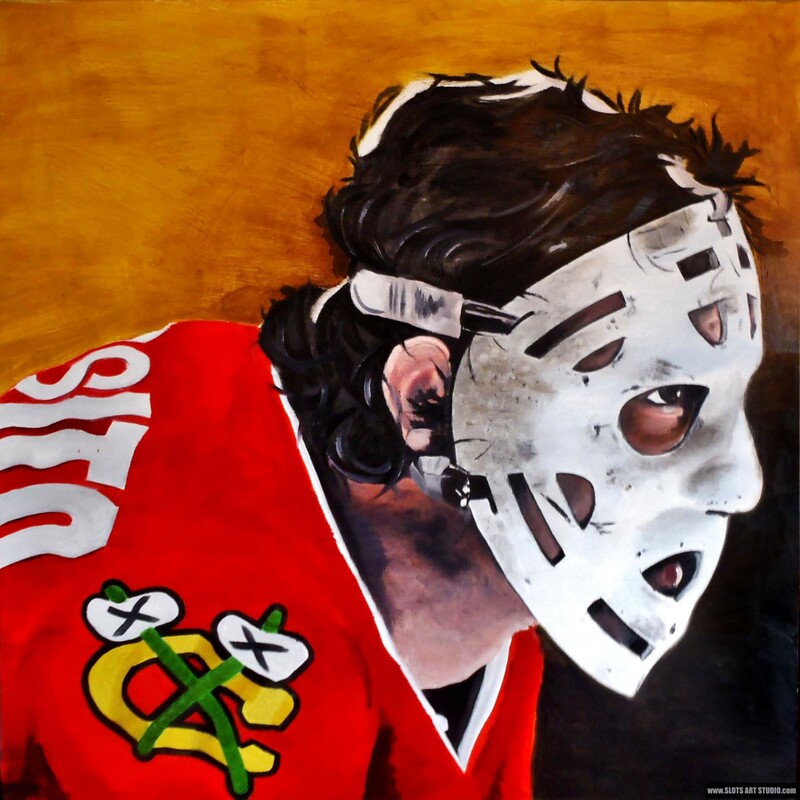 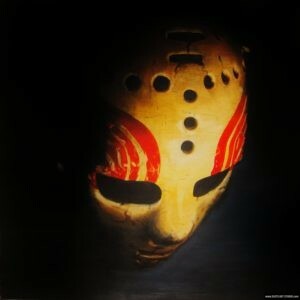 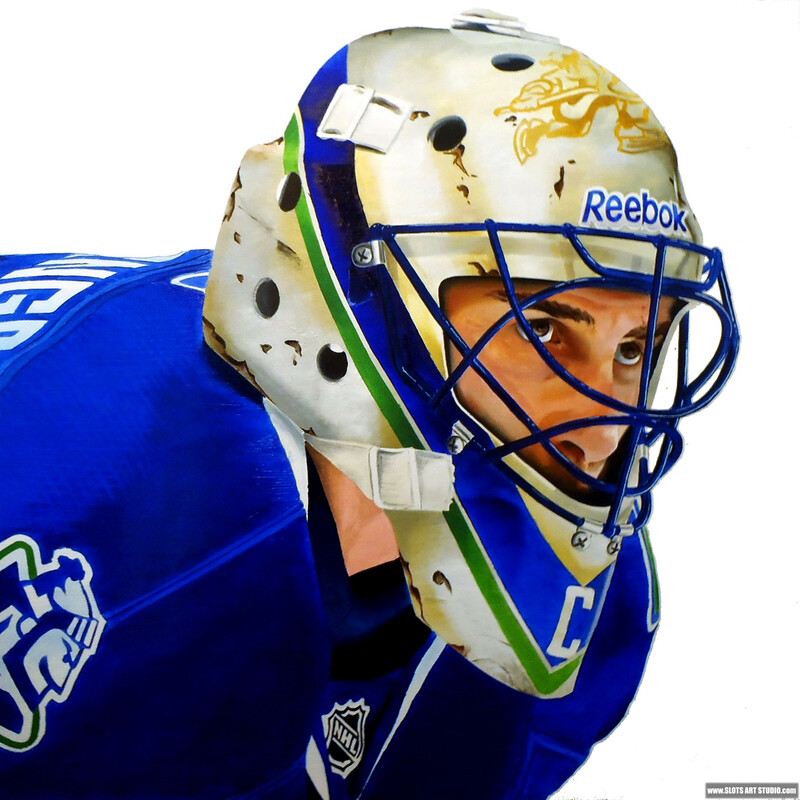 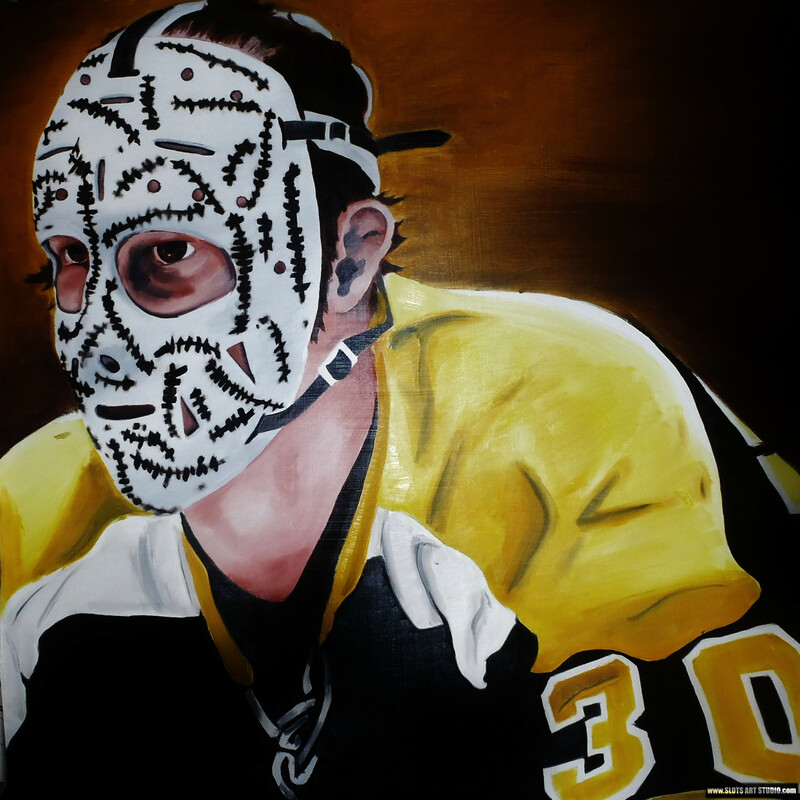 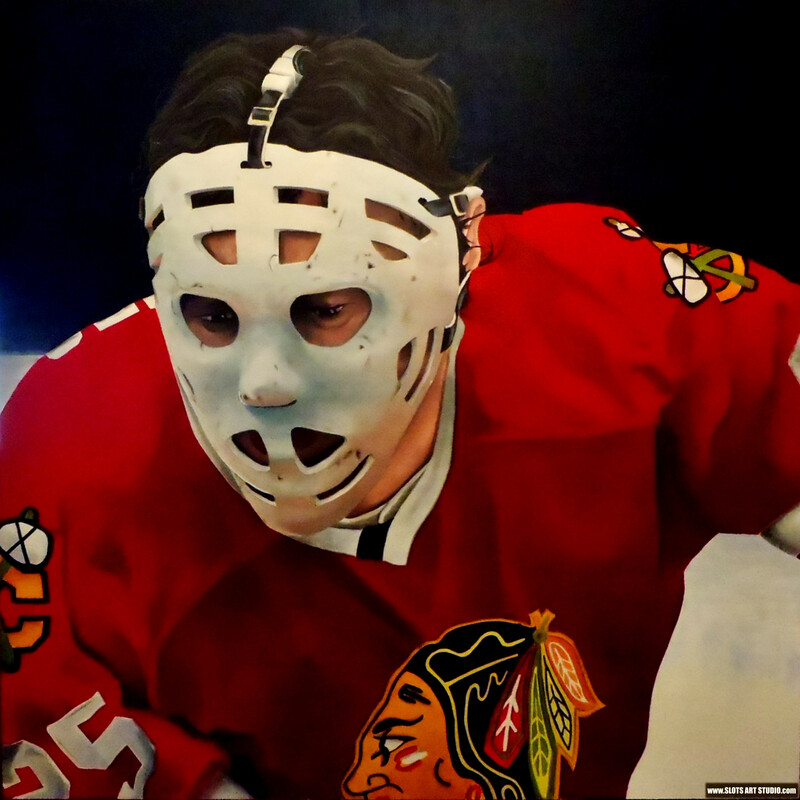 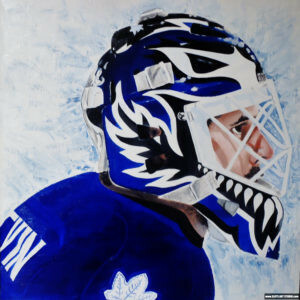 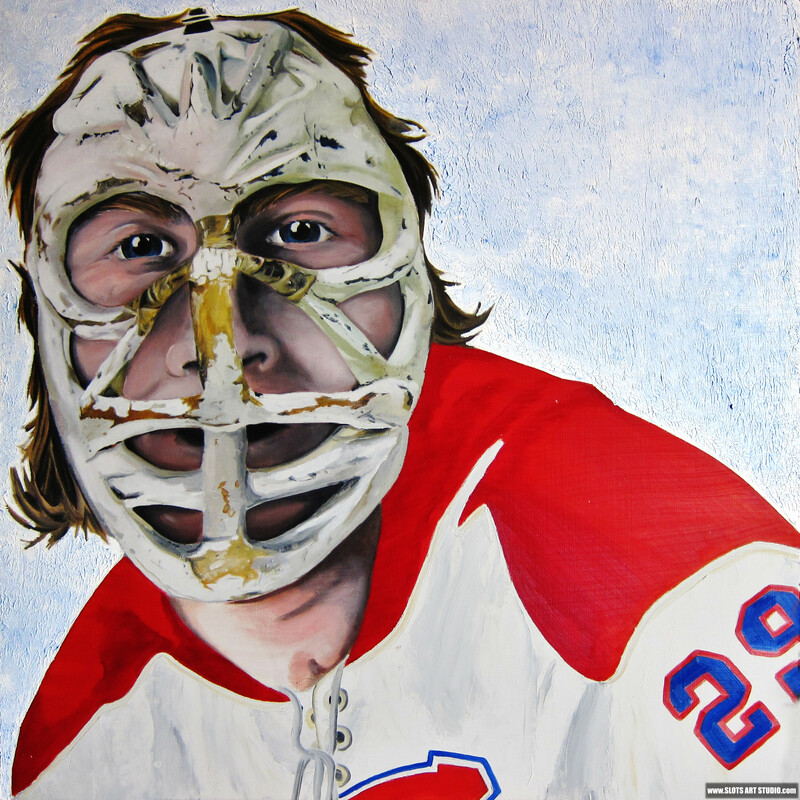 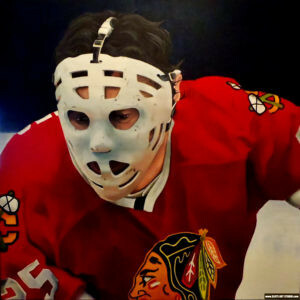 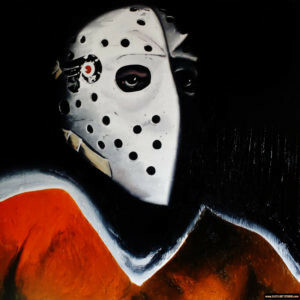 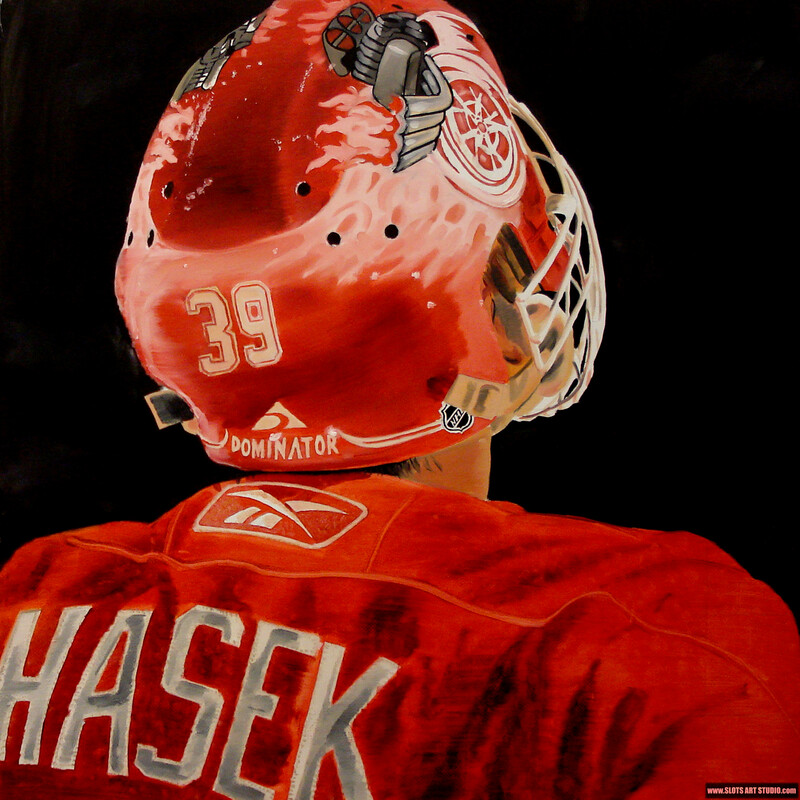 Hockey’s Masked Men is a series of iconic NHL goalie mask oil paintings created by artist Michael Slotwinski. 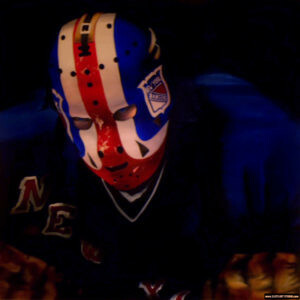 It depicts both the artistic and structural evolution of the hockey mask over the past half century. 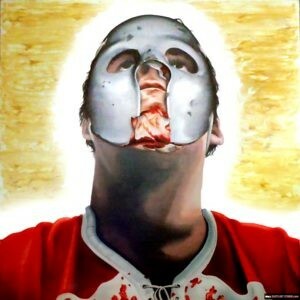 While currently focusing on other projects, Slotwinski does plan on returning to continue the series in the future.